A full-bodied cuppa joe is something most of us are quite proudly addicted to. The addiction has lead us to demand coffee every morning whether we wake up at home, in a hotel, or on top of a mountain. This, however, wouldn’t have been a possibility if not for the blessed presence of instant coffee. In this review you’d find shortlisted possibilities of instant coffee that are currently among the best on the market. Are 3-in-1 instant coffee; 7-in-1 instant coffee, 5-in-1 instant coffee, etc. 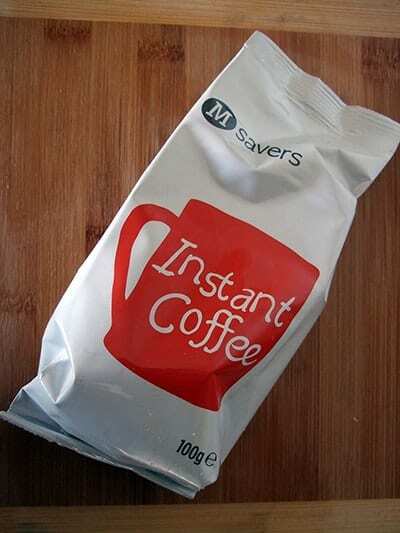 considered instant soluble coffee?